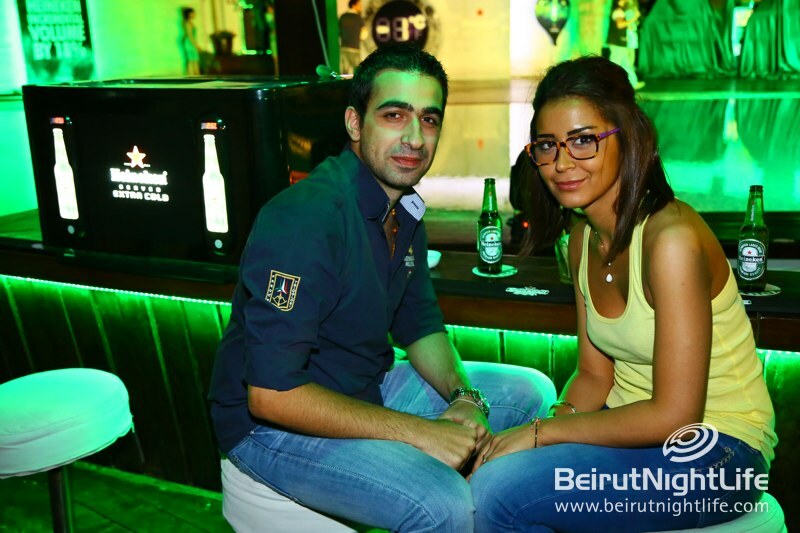 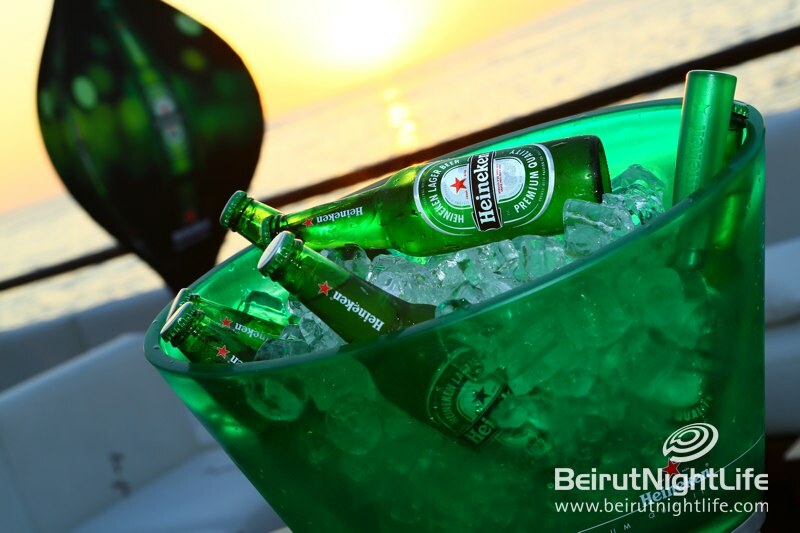 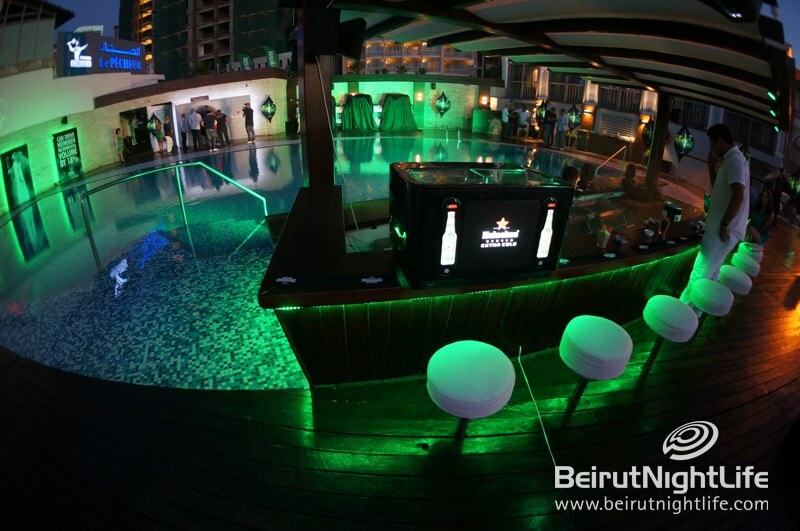 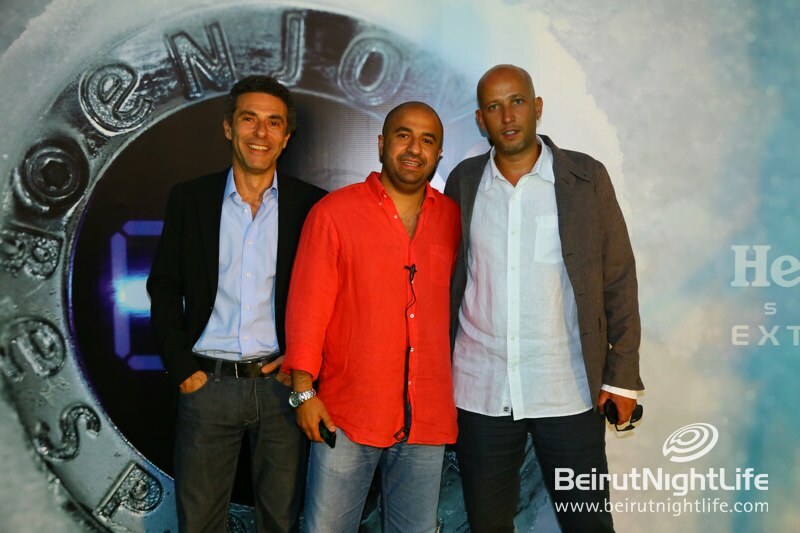 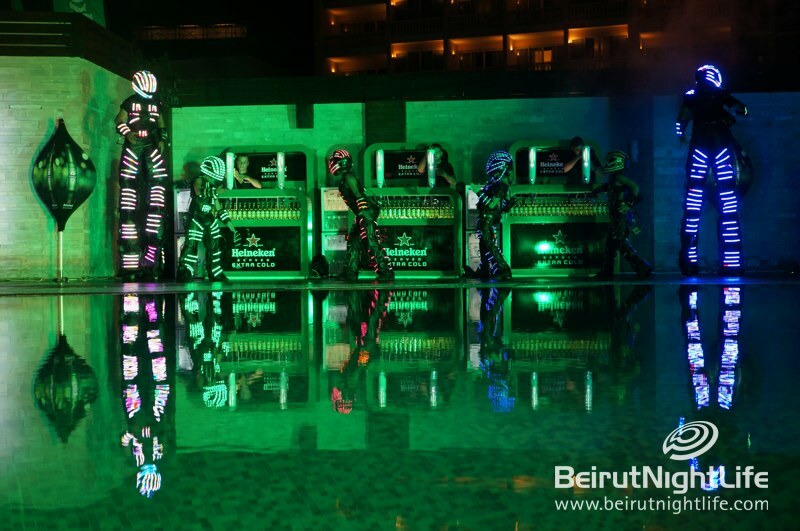 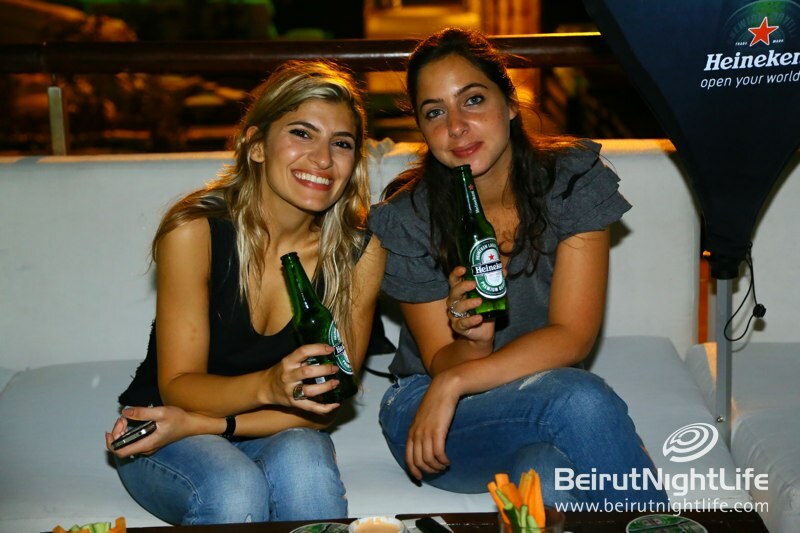 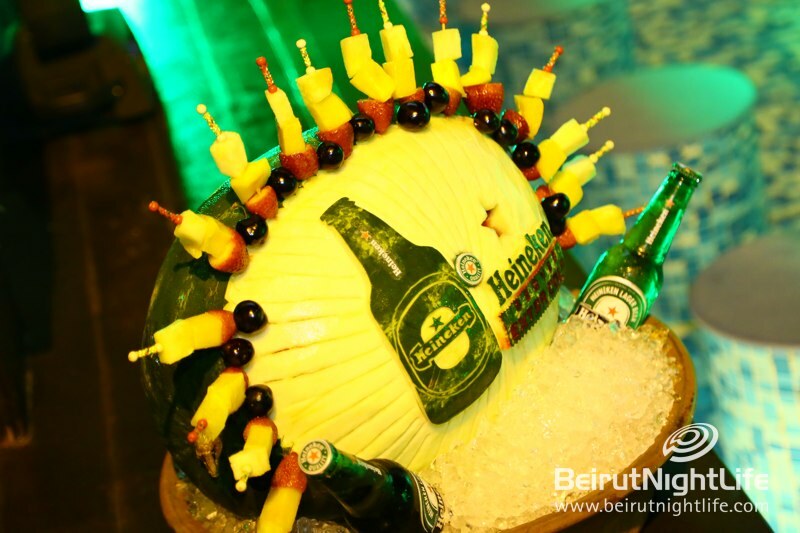 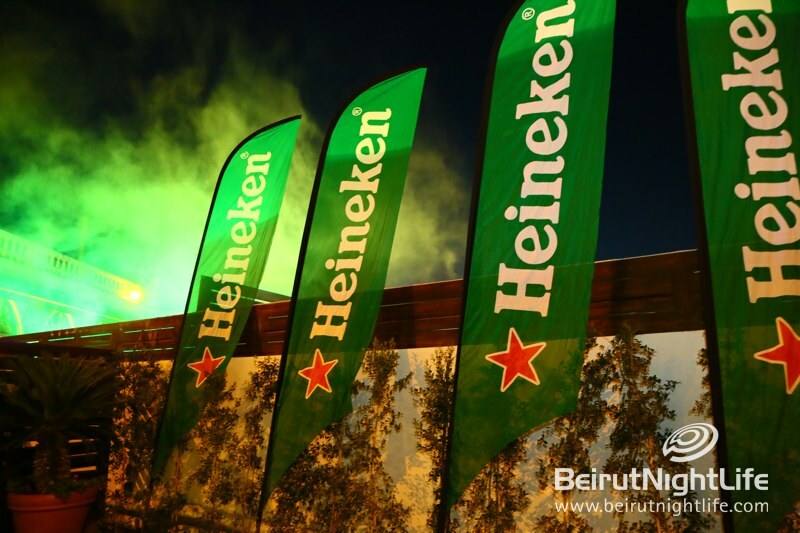 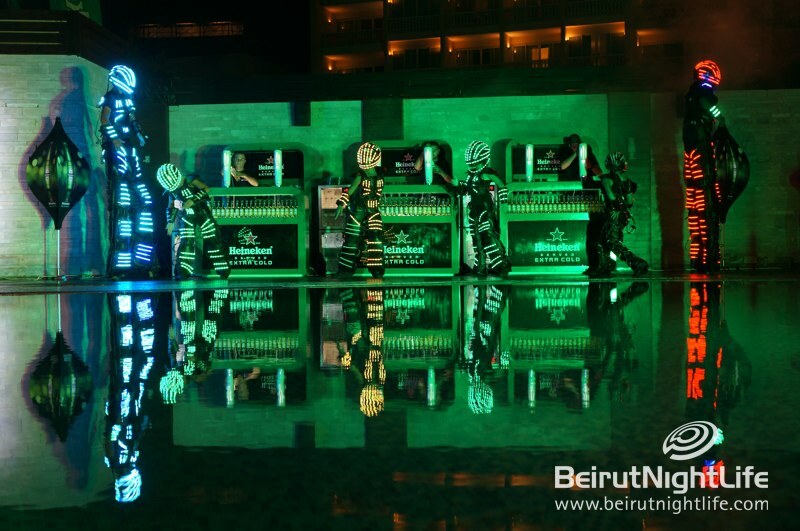 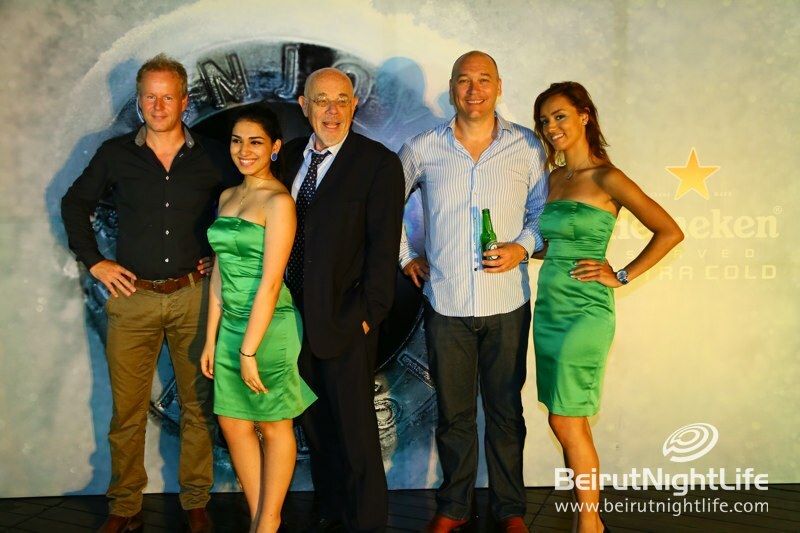 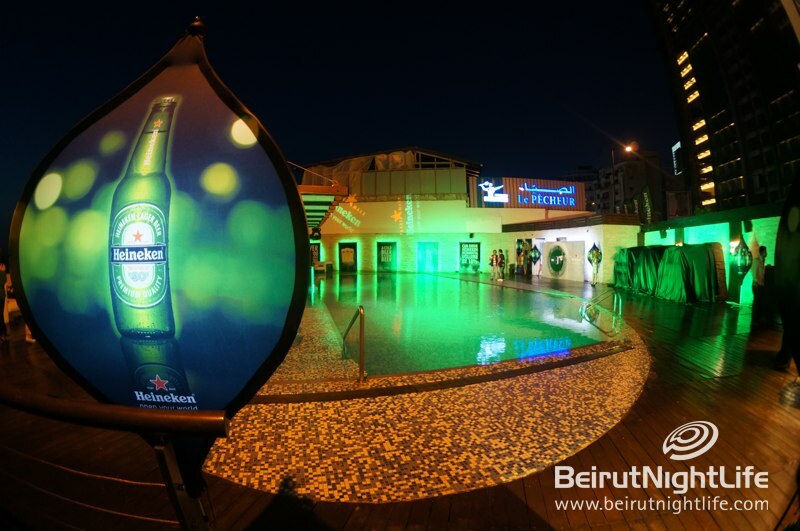 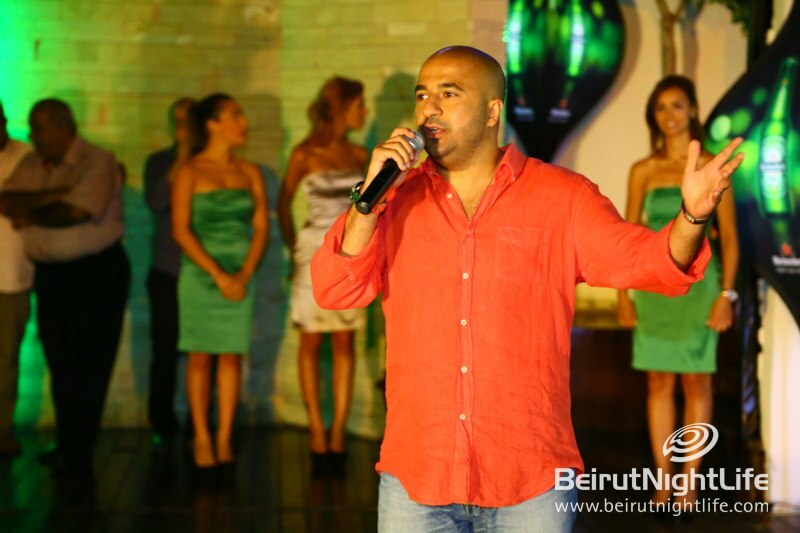 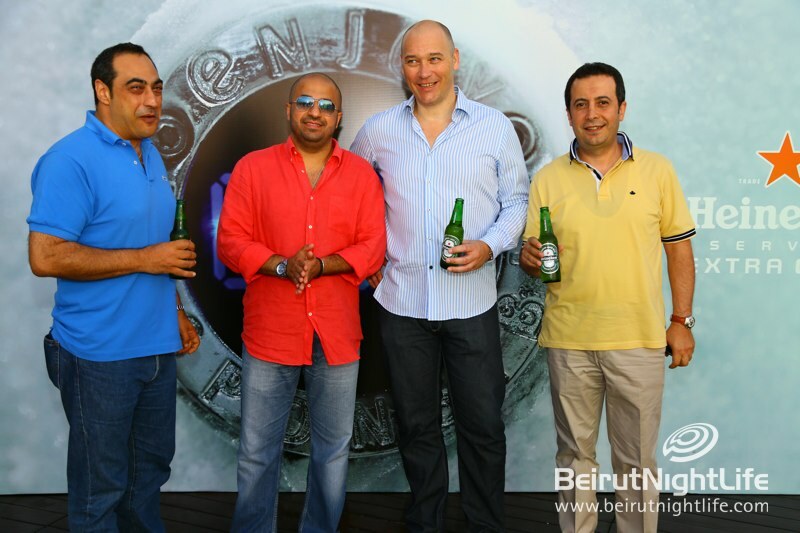 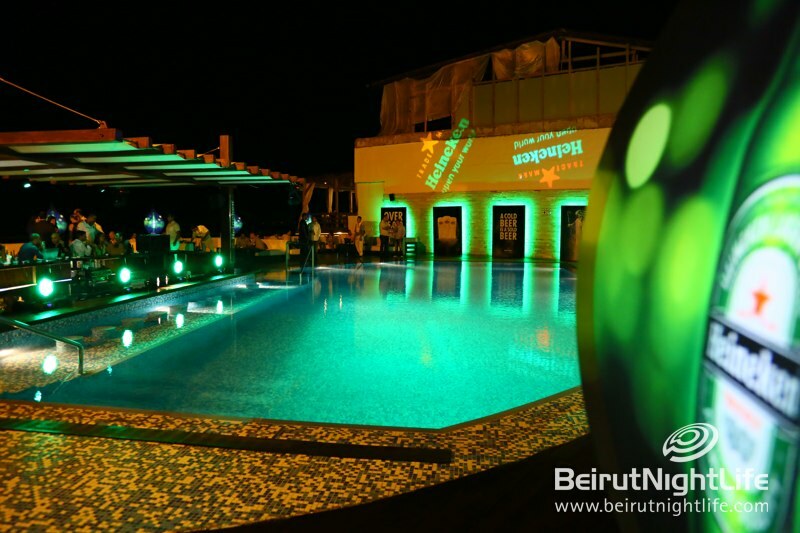 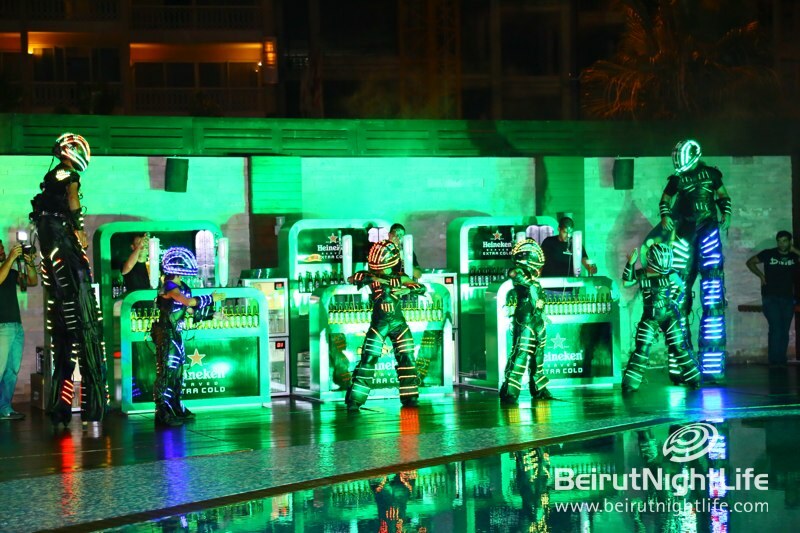 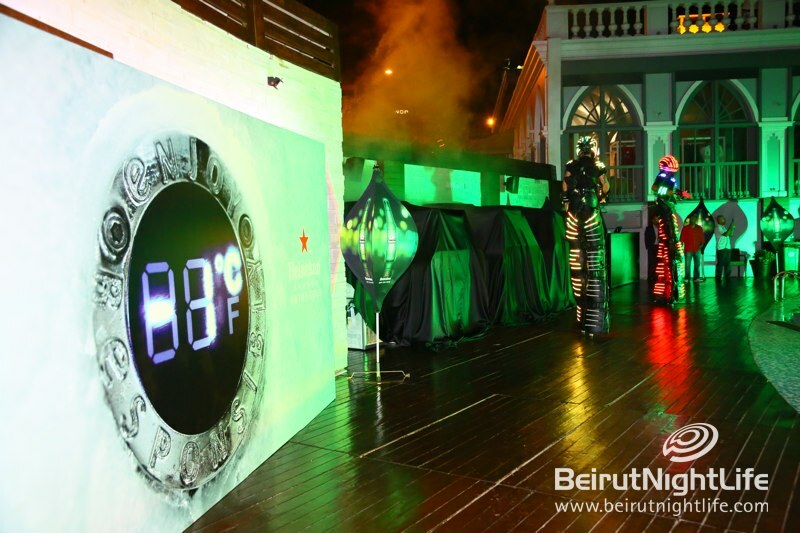 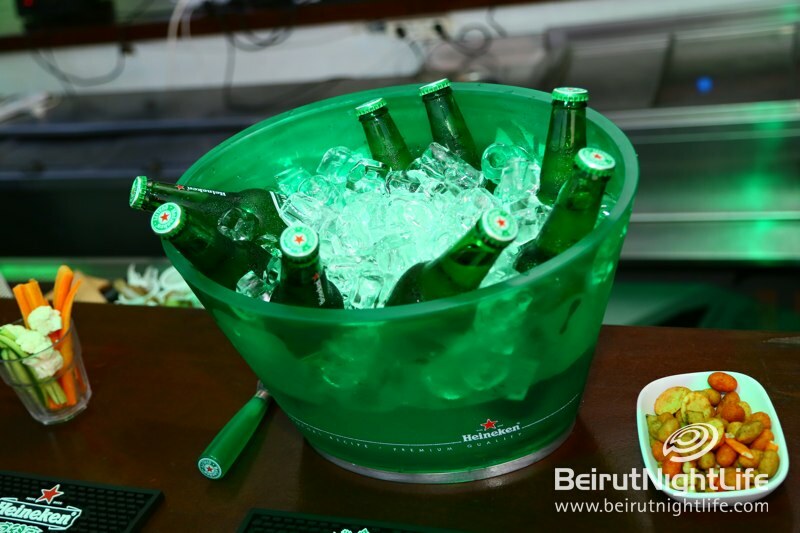 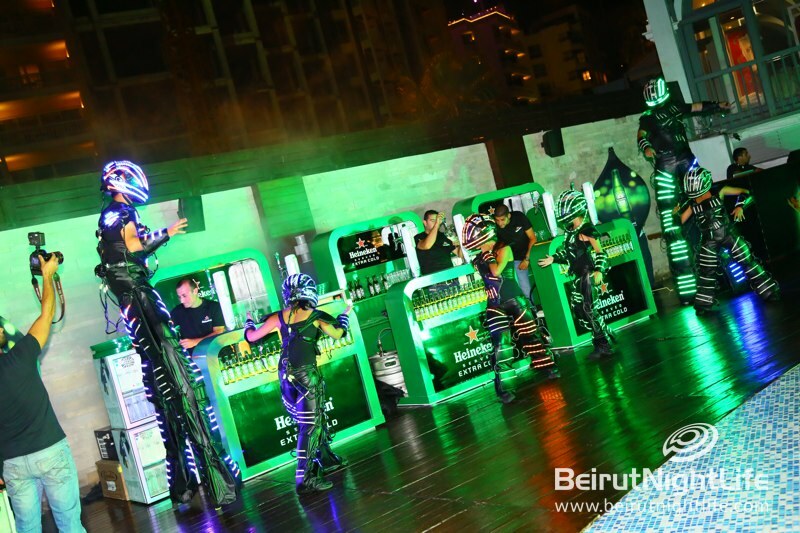 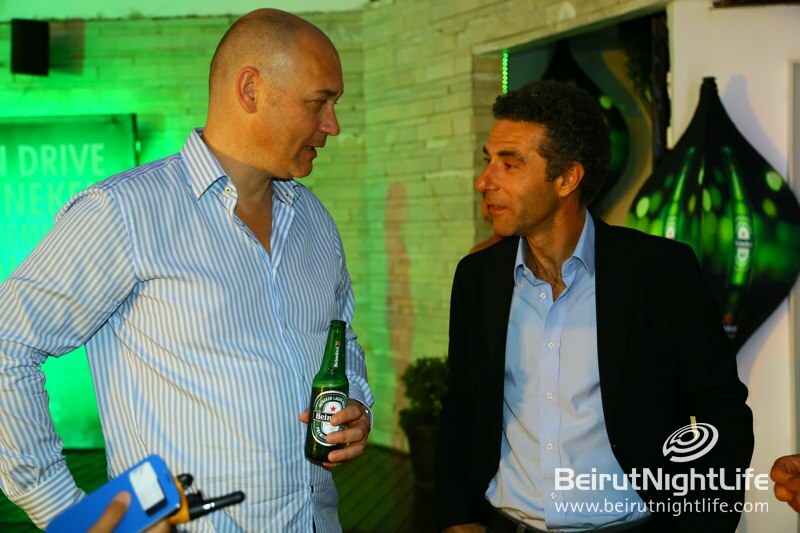 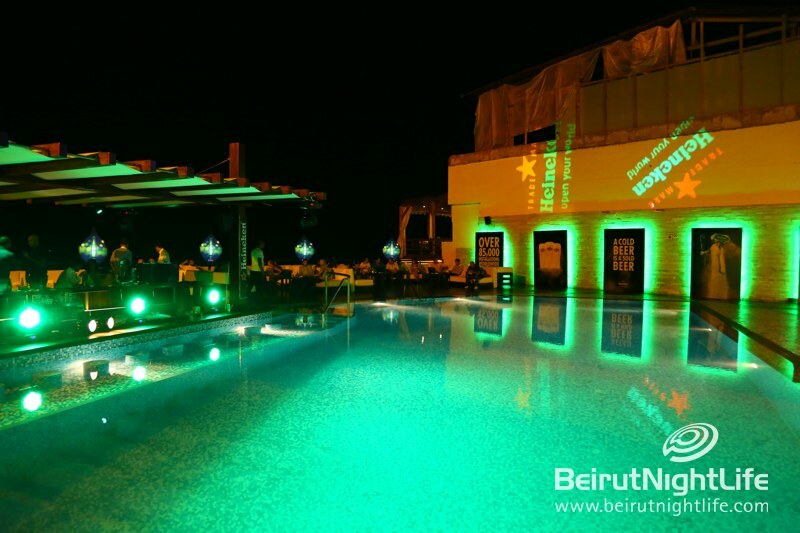 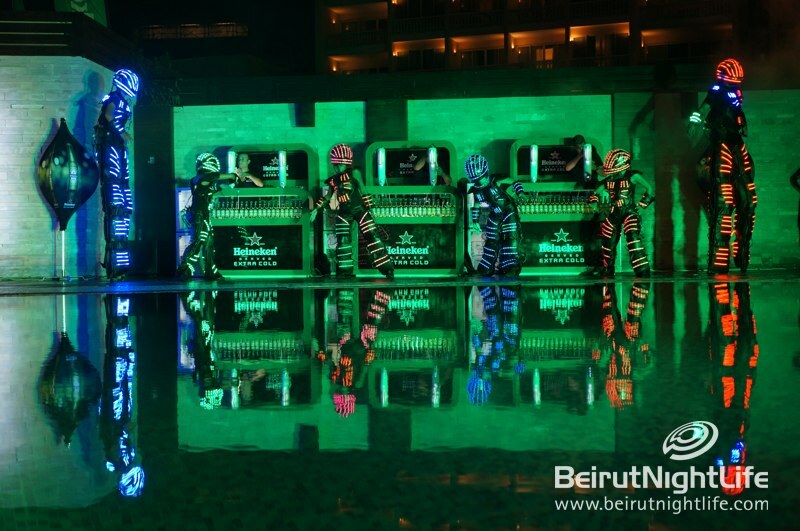 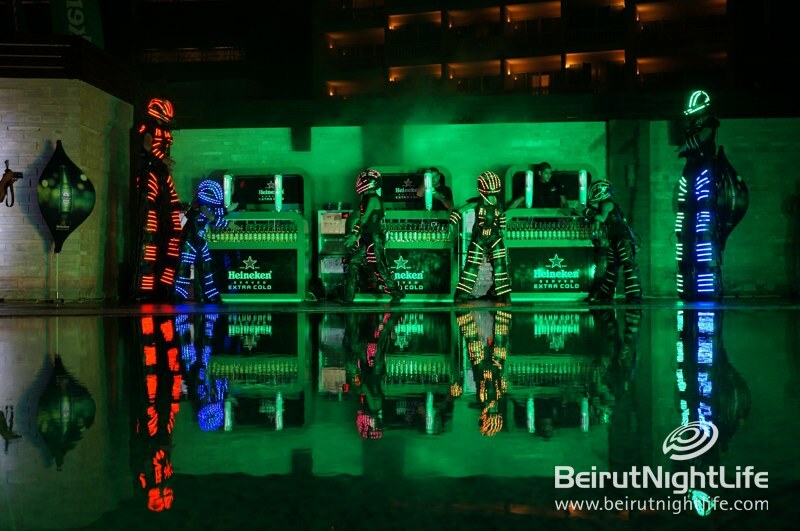 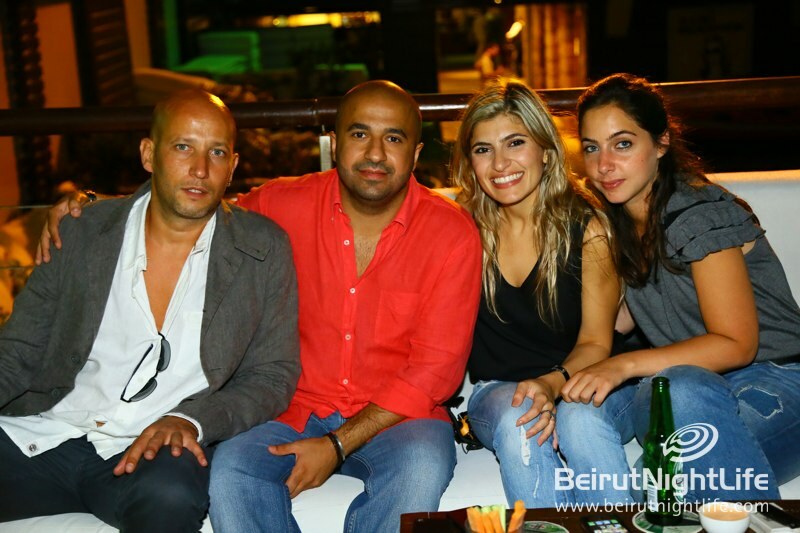 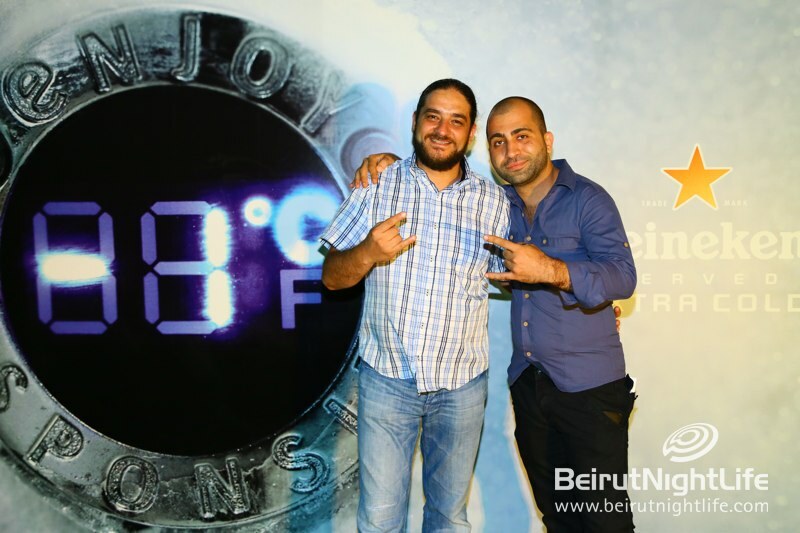 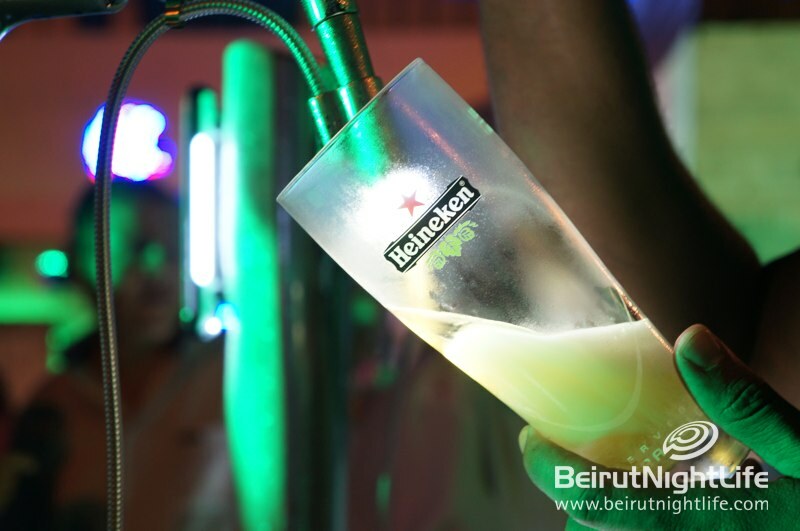 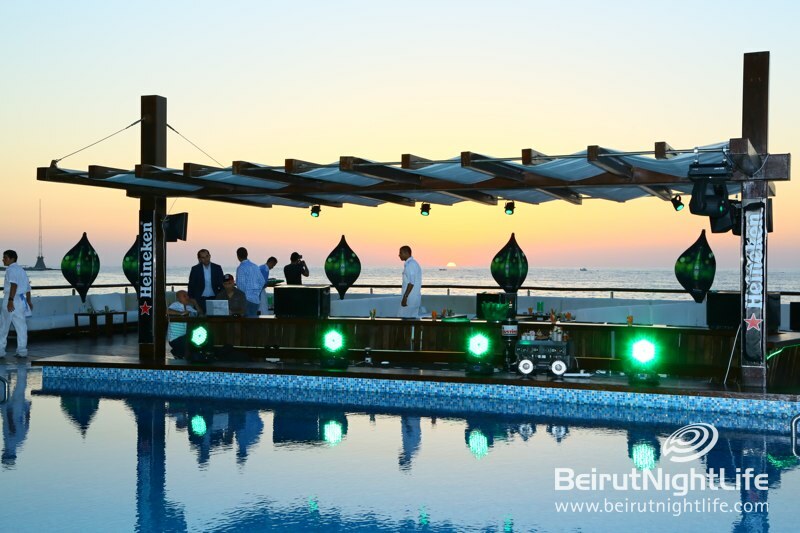 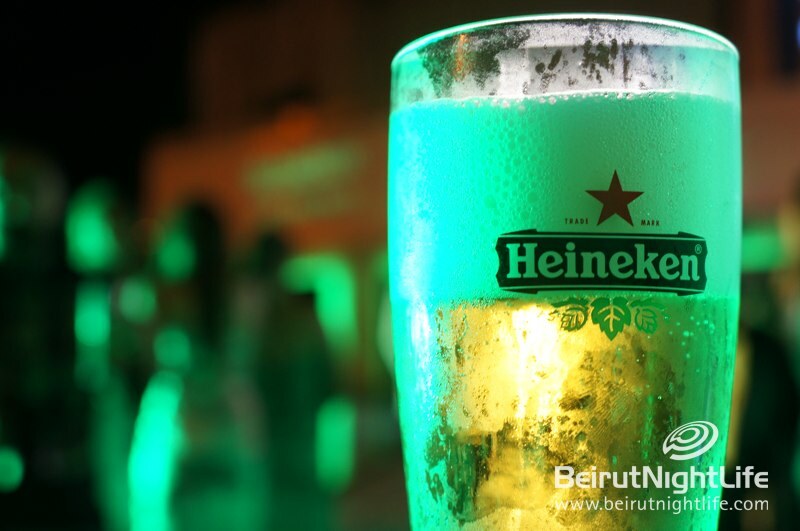 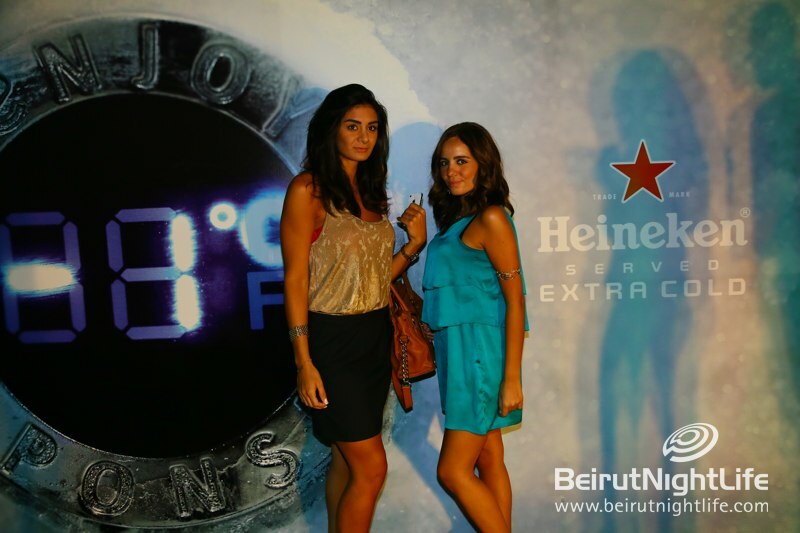 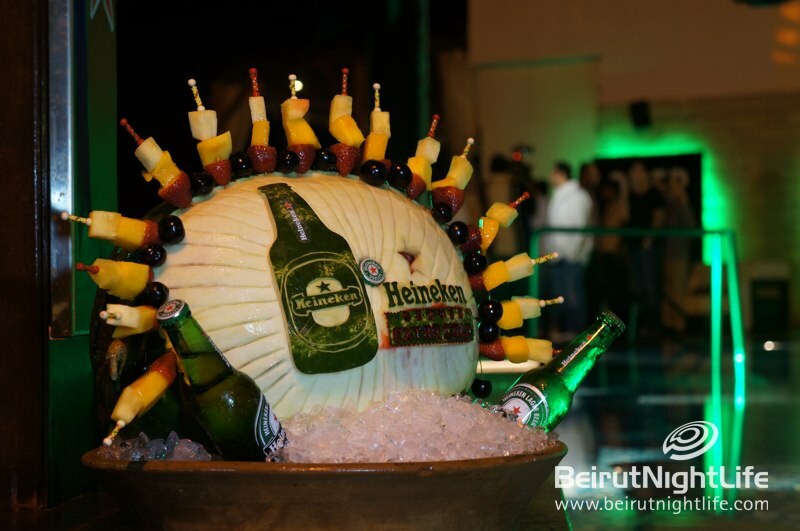 In its quest to continuously bring the best in quality and experience to its consumers, Heineken officially launched its Extra Cold innovation in Lebanon, on July 3rd, 2013. 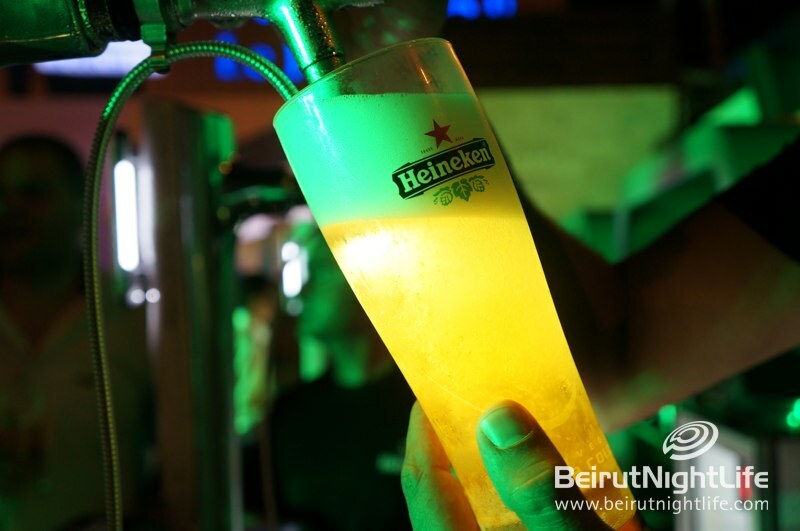 During a charming Beirut summer night, the Extra Cold draught fountains were unveiled to over a hundred of the brewery’s close trade partners and media representatives. 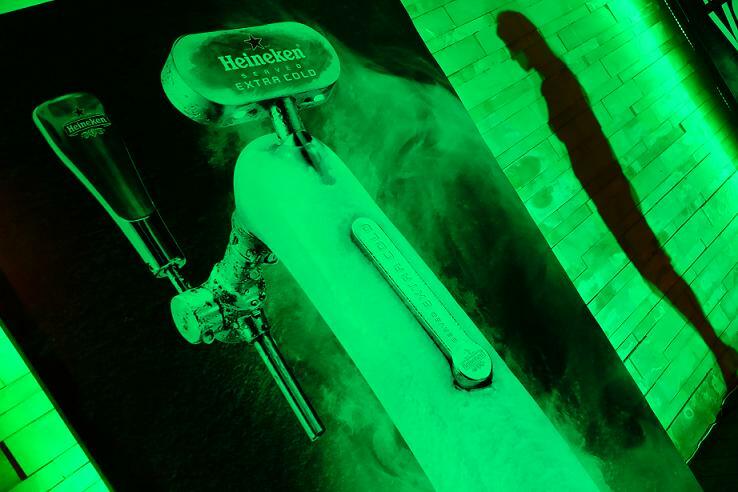 With over 85,000 installations across more than 105 markets worldwide, Heineken’s latest technology serves ice cold beer at 0°C! 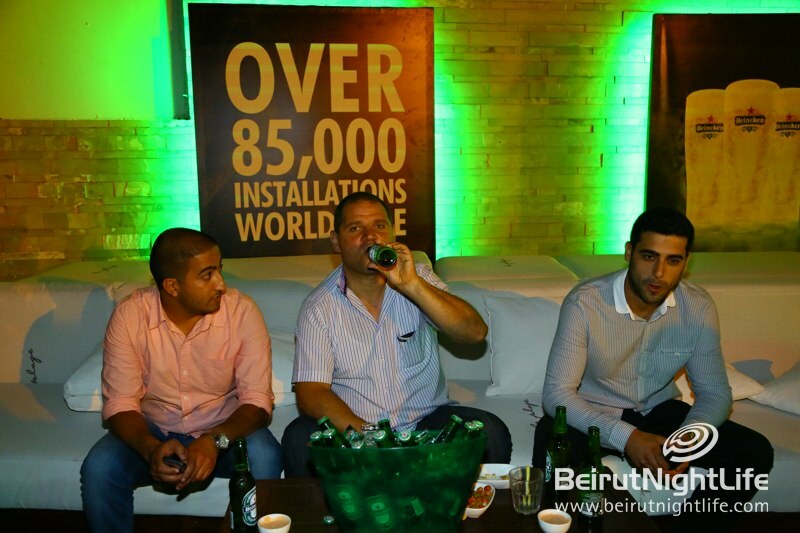 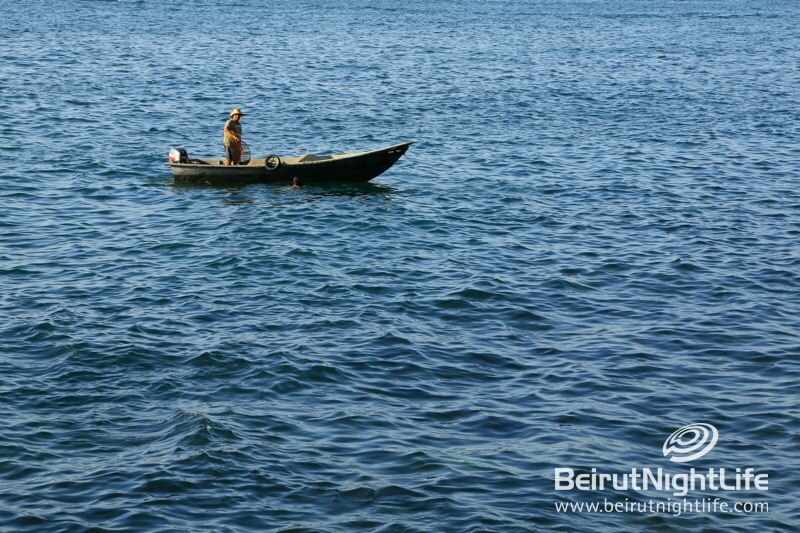 Mayssam Badri, Brasserie Almaza’s Marketing Manager added that “a cold beer is a sold beer”. 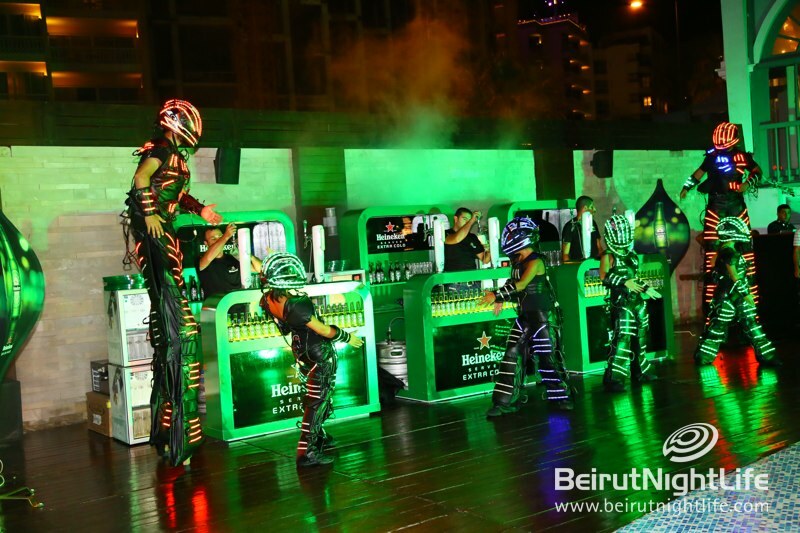 As the night went on, the crowd enjoyed ice cold Heineken beer, and a refreshing dose of entertainment. 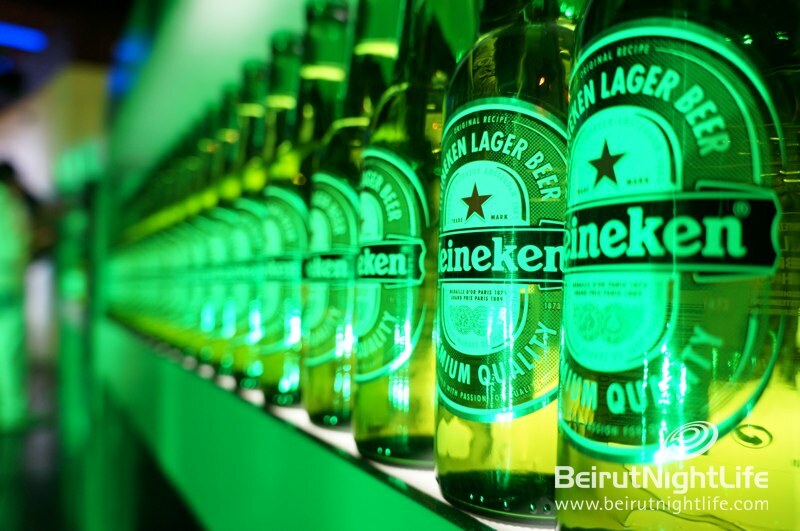 The Heineken Extra Cold innovation is yet another perfect example of the beer giant’s dedication to bringing the best quality beer to its partners and consumers in Lebanon and around the world. 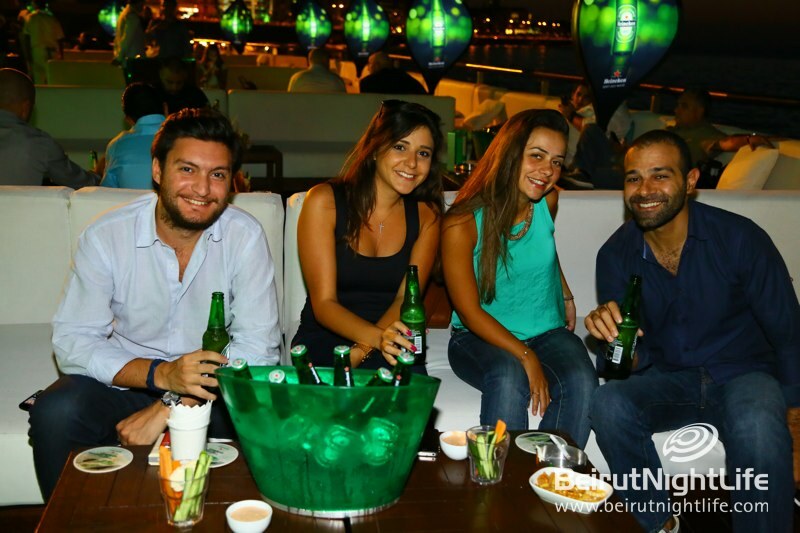 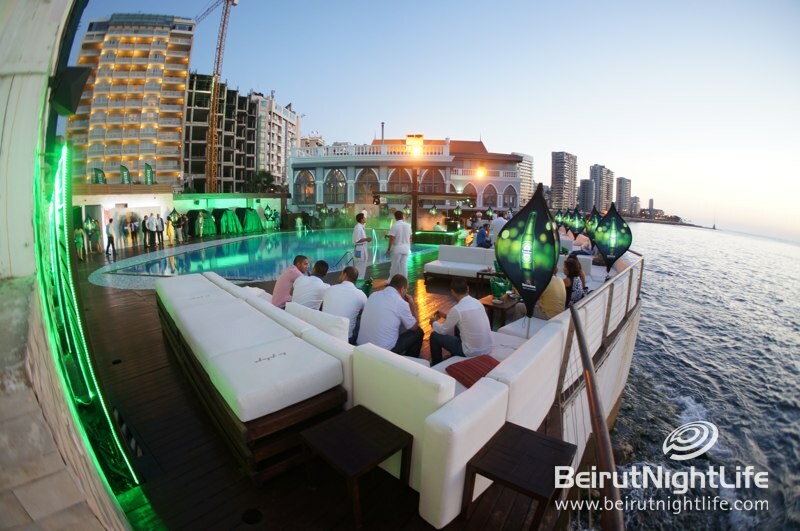 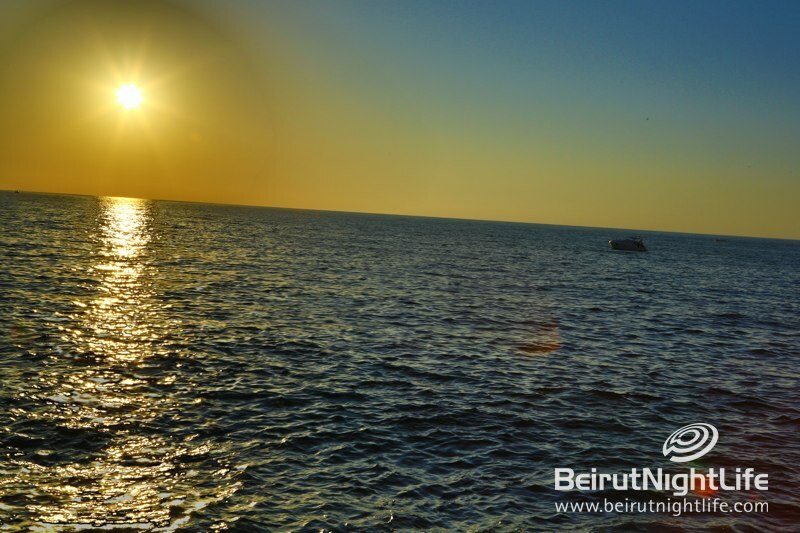 Newer Post On Wednesdays it’s Time to YOLO at White Beirut!